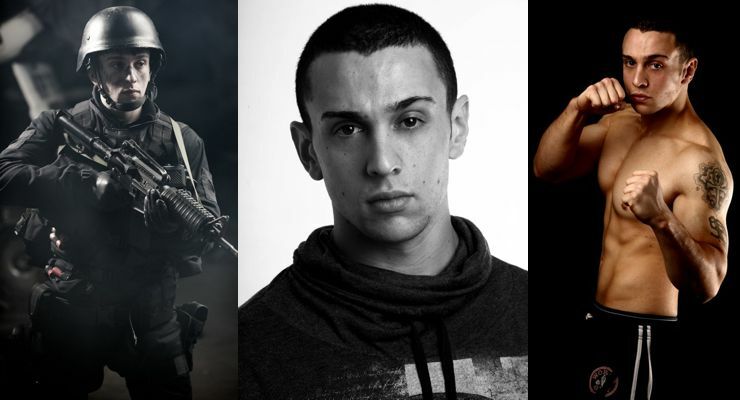 Mike Fury is a film journalist and action choreographer. 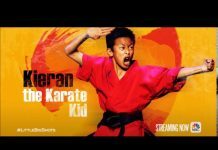 He has written for a range of magazines including Martial Arts Illustrated, Combat, MMA Uncaged, Jade Screen: The Ultimate Asian Movie Magazine, Screen Power: The Jackie Chan Magazine, Hong Kong Cinemagic and AskMen.com, as well as for other websites. He writes about genre stars like Bruce Lee, Jackie Chan, Sammo Hung and Donnie Yen. Mike has a passion for martial arts and physical training, and easily transitioned into stunts and action work. 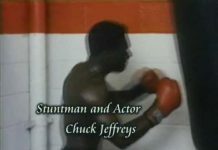 As a fight choreographer in films, he is known for blending dynamic fighting techniques with gritty realism. 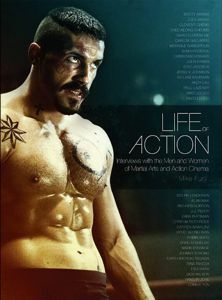 Mike wrote the book Life of Action, filled with candid interviews with the stars and information about the action movies we love. 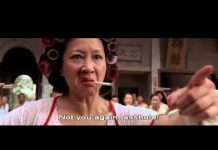 Read what Scott Adkins (Undisputed II & III, The Expendables 2), Donnie Yen (Ip Man, Special ID), Dolph Lundgren (Rocky IV, The Expendables), Tsui Hark (Once Upon a Time in China, Detective Dee) and Andy Lau (Infernal Affairs, House of Flying Daggers) have to share. If you are a fan of high-kicking, high-octane cinema this book will give you an intriguing first-hand account from those people considered the best in the business! 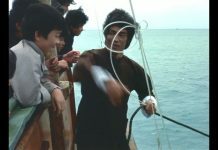 Mike also two of chapters for Enter the Fat Dragon: The Life & Films of Sammo Hung which was edited by Richard Cooper. In this book . 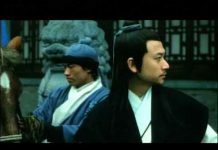 . . “you will find numerous interviews with Sammo taken from over the years, his complete filmography, articles on his incredible childhood upbringing, directing-style, martial arts and action-choreography and genre filmmaking talents”. 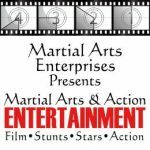 Mike does occasional workshops, speaks at events, appears on podcasts and enjoys giving commentary and insight into martial arts and action cinema via articles, at events, on DVD’s commentaries and more.